ROFEH International’s fifth annual toy drive benefits hospitalized children. ROFEH International has deep ties within Boston’s medical community. The group does compassionate work year-round, helping families traveling to Boston for crucial treatments at our top hospitals. Many come from as far away as Israel and South America. The organization provides furnished apartments, transportation to doctors’ appointments, kosher meals and other essential services for families who might feel scared and disoriented when arriving in a strange city, confronting a scary diagnosis. “Many of these pediatric patients have cancer or cleft palate. Their families come from all over the world, and they need hand-holding and guidance. We try to take the burden off of them,” says Mike Hirsh, director of programming and volunteer services. For the past five years, the group has organized a toy drive benefitting young patients at hospitals like MassGeneral Hospital for Children and Boston Children’s Hospital. ROFEH partners with several organizations in the Boston area for toy drop-offs; last year, they personally presented kids with more than 800 toys with help from more than 200 volunteers. Mass General hosted a Hanukkah celebration to coincide with the drop-off, with a menorah-lighting, songs, latkes and jelly donuts. The effect on the kids was huge: “Their excitement and gratitude was overwhelming to watch,” the hospital wrote later. Both hospitals strive to let kids be kids, and the toys provide a touch of normalcy at an otherwise emotional time. ROFEH now needs donations for this year’s drive, concluding at the end of the month. “This is just a great way to show appreciation for what the hospitals give to us year-round. It’s just a nice thing to do, to put a smile on a sick child’s face,” Hirsh says. 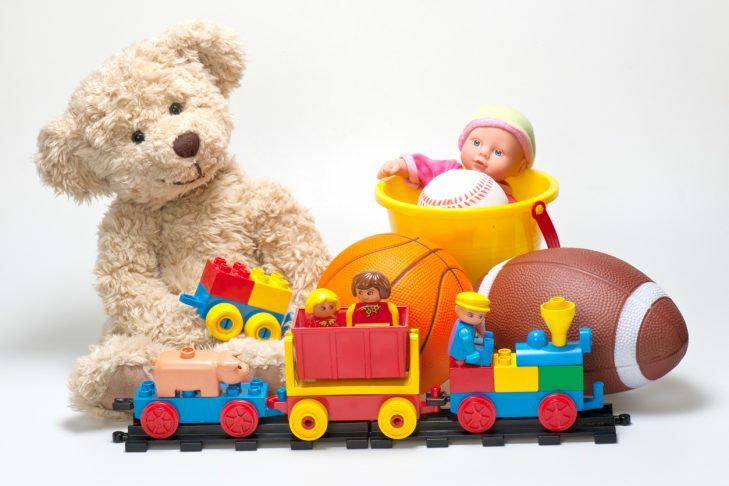 Learn more about how to donate toys or funds here. Kara Baskin is the parenting reporter for JewishBoston.com. She is also a regular contributor to the Boston Globe and a contributing editor at Boston Magazine. She has worked for New York Magazine and The New Republic, and she helped to launch the now-defunct Jewish Rock and Roll Hall of Fame. Email her at kara@jewishboston.com. Is the Word “Died” So Bad?